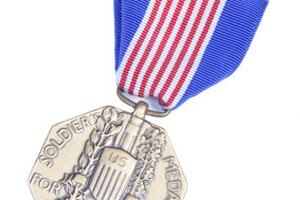 It is possible to replace World War II medals that were lost or stolen. 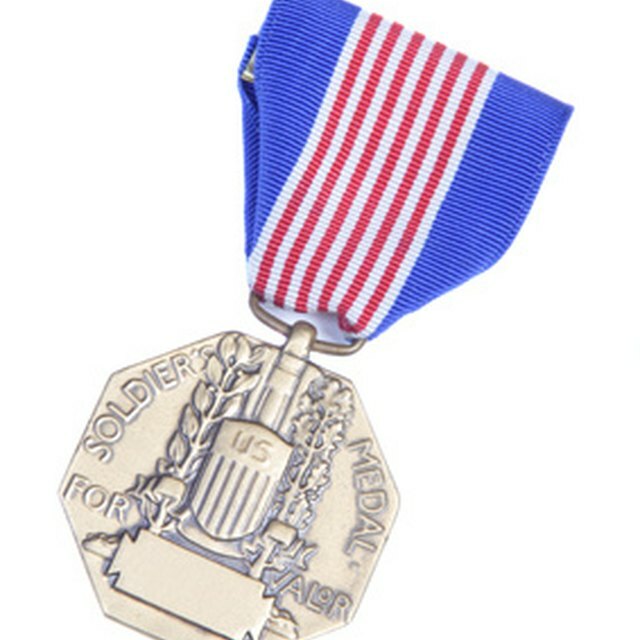 At the end of World War II, the people who fought in the war were often awarded medals for their participation (as they do at the end of a war or military campaign). 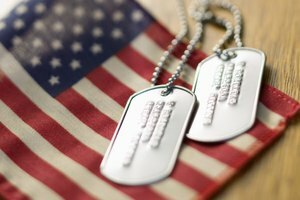 From a ribbon that signifies that they were part of the war to a medal that signifies that they were wounded or showed heroism in battle, medals are something that veterans can wear with pride for a job well done. 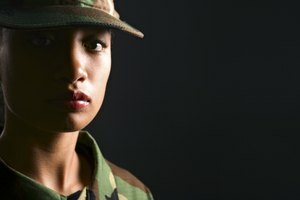 If a veteran loses medals, they can be replaced, usually for free. Determine whether you are eligible to get the medals replaced. If they are not for you, they must be for a blood relative (no aunts, uncles, cousins or in-laws). You can download this form from the National Archives website, from the National Personnel Records Center (NPRC), the Department of Defense, your local Veterans Affairs office or from veterans service organizations such as the VFW. 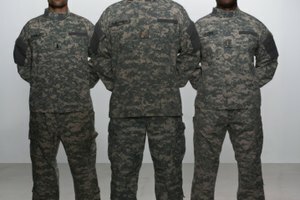 If you don't want to handle the request yourself, or want to expedite the process, you can contact your local congressional representative or one of your state's senators and ask them to forward your request to the appropriate military branch. Wait for the government to process your request and issue the new medals. This will take about 90 days if you go through your congressional representative or senator, and possibly as long as two years if you go through the NPRC. Barrett, Carson. "How to Replace World War II Medals." Synonym, https://classroom.synonym.com/how-to-replace-world-war-ii-medals-13583491.html. 04 October 2017.